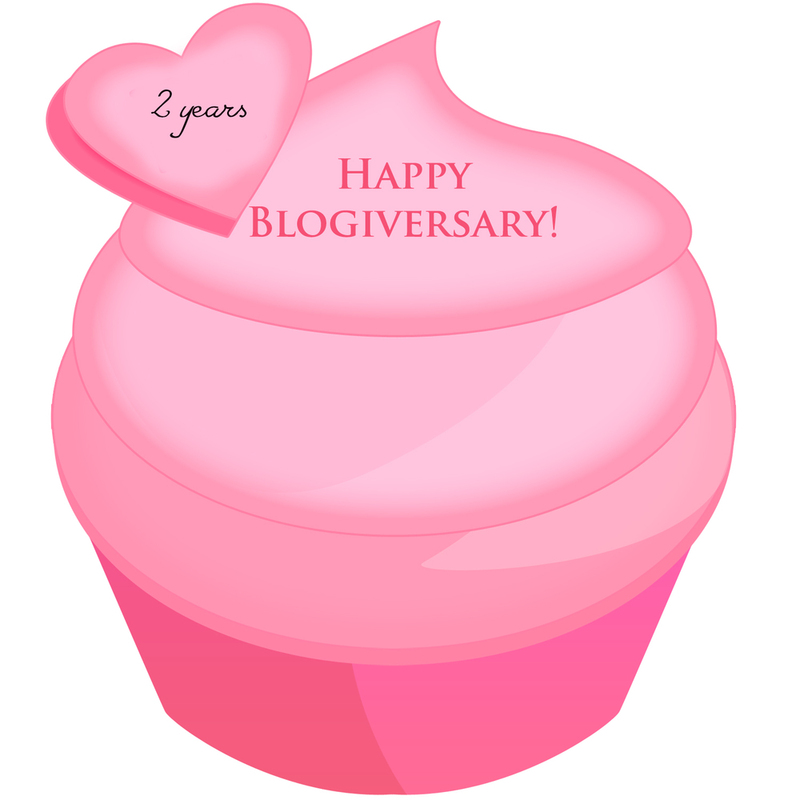 Today is such a wonderful day to share that it's the mark of Davista Photography 2nd blogiversary! Life has changed so much since the 1 year mark. We moved to New Mexico in September, i was in Minnesota for most of the summer, and also traveled 4 times so far to see my family in Dallas and of course a couple times back to Vegas too! I'm so thankful where being a photographer has taken me, i really couldn't be where i am with out all of you! thank you so much for all of your support and following! i'd love to hear more about what you'd like to see on the blog and Facebook for the next year and i'd love to do a small giveaway for a starbucks gift card! just comment below on what you want to see more of here on my blog by December 7th and i'll use a randomizer to pick the winner! i'm still planning on sharing more of my new home and all things crazy shanna life too! i haven't forgotten!